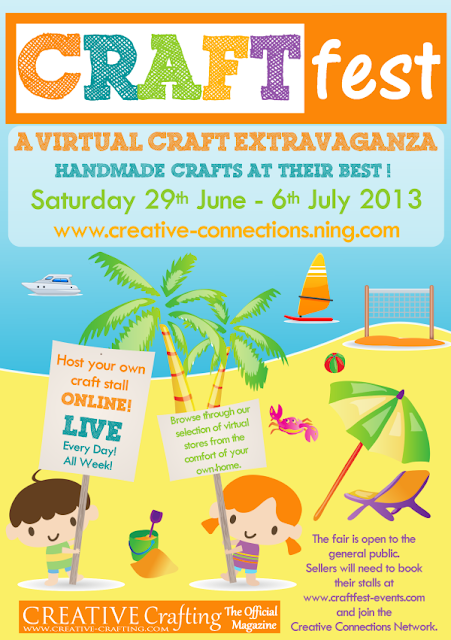 Come join us at June CRAFTfest 2013! The June 2013 CRAFTfest booking forms are NOW OPEN! Ever fancied being a seller at a craft fair, but never had the opportunity to take part due to family commitments, travel, or costs? 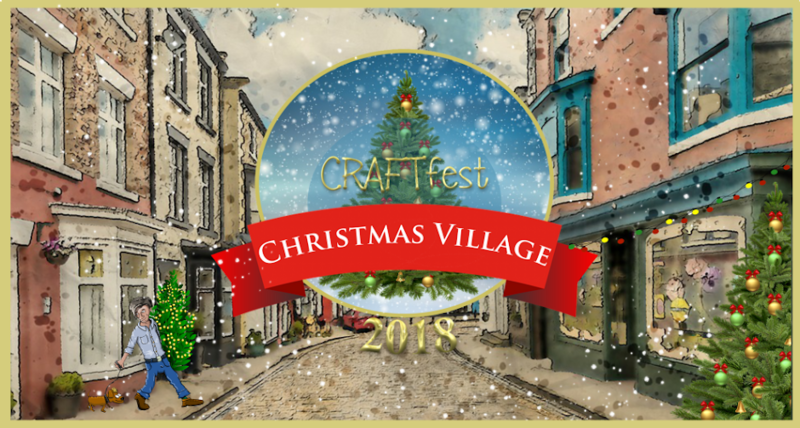 The idea of CRAFTfest is to showcase sellers using interactive albums, 'your stall', which allows your sellers to browse and purchase items through an interactive link in your product descriptions, 'your voice'. Your stall will be open 24 hours a day during the 8 day long event and all of our stall holders will be busy promoting themselves, the event and you throughout this time. Why struggle to promote yourself when you can have hundreds of others promoting with you! We would love you to join us whether you are old or new! To take part in one of our events you must complete one of our booking forms. (Ideal for people new to Creative Connections and CRAFTfest - price includes initial account setup for you on the Network and the creation of an empty stall ready to fill with your items). (Price includes initial account setup for you on Creative Connections and up to 15 products with price, descriptions and link). Please come along and join us! We have a fantastic group of team leaders to help you along the way with advertising and promotions. © Creative Connections/ Avanna Publications/ Crystal Lady Designs. Powered by Blogger.